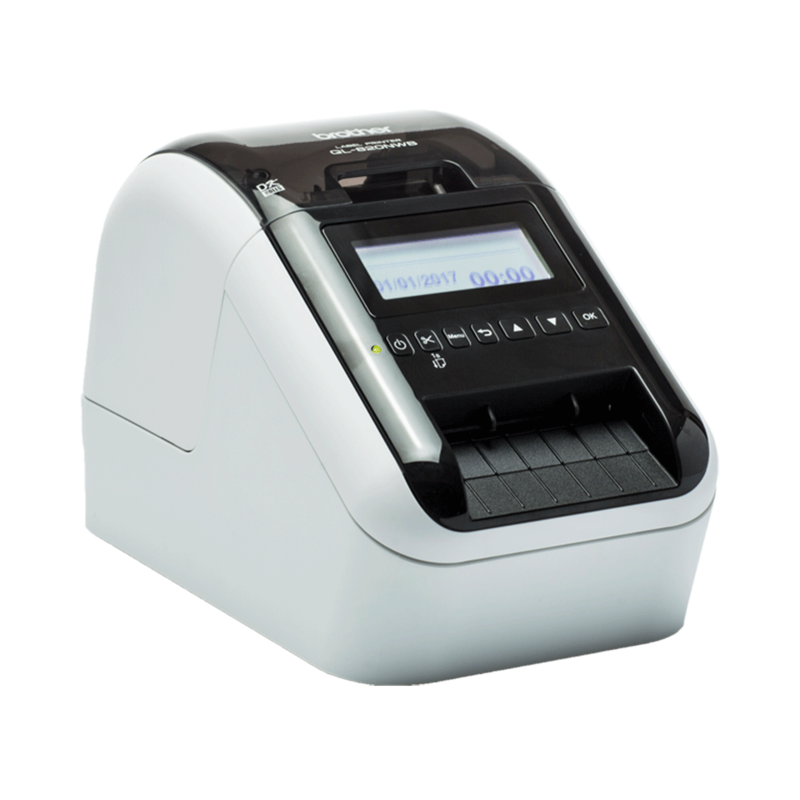 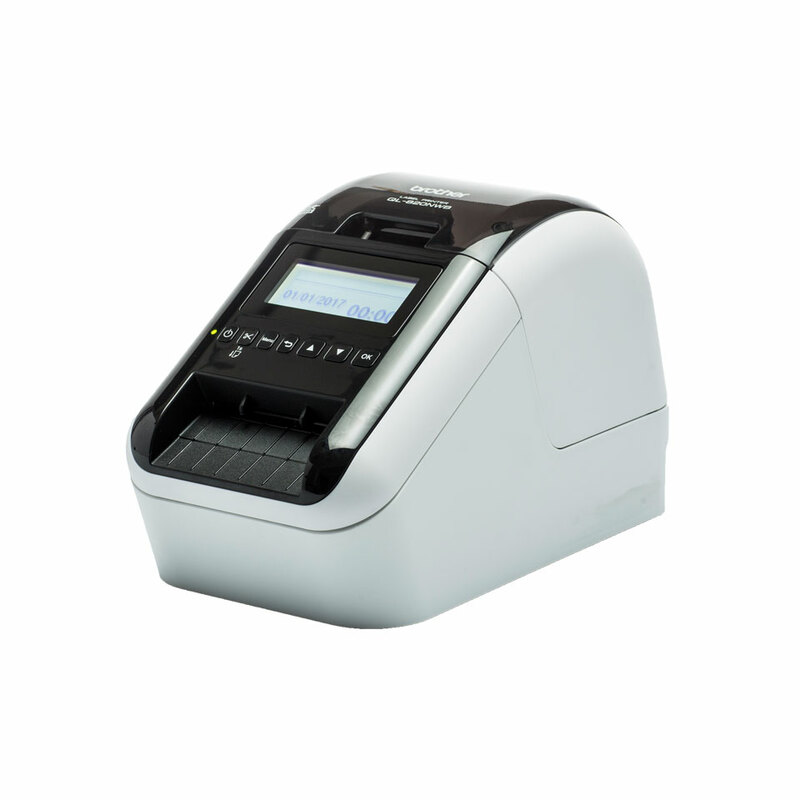 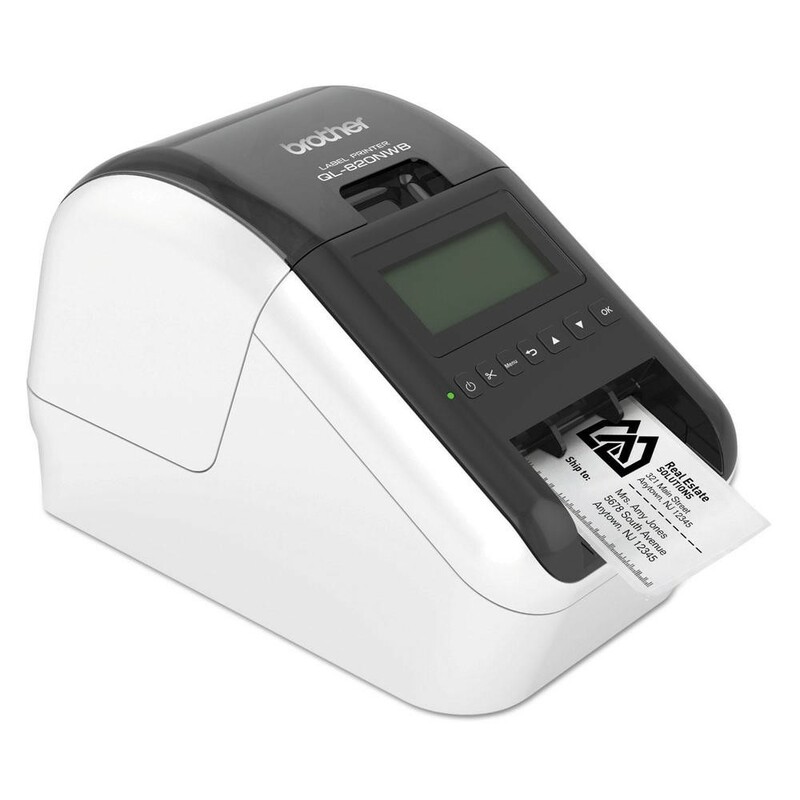 The Brother QL-820NWB Label Printer is both fast and flexible. 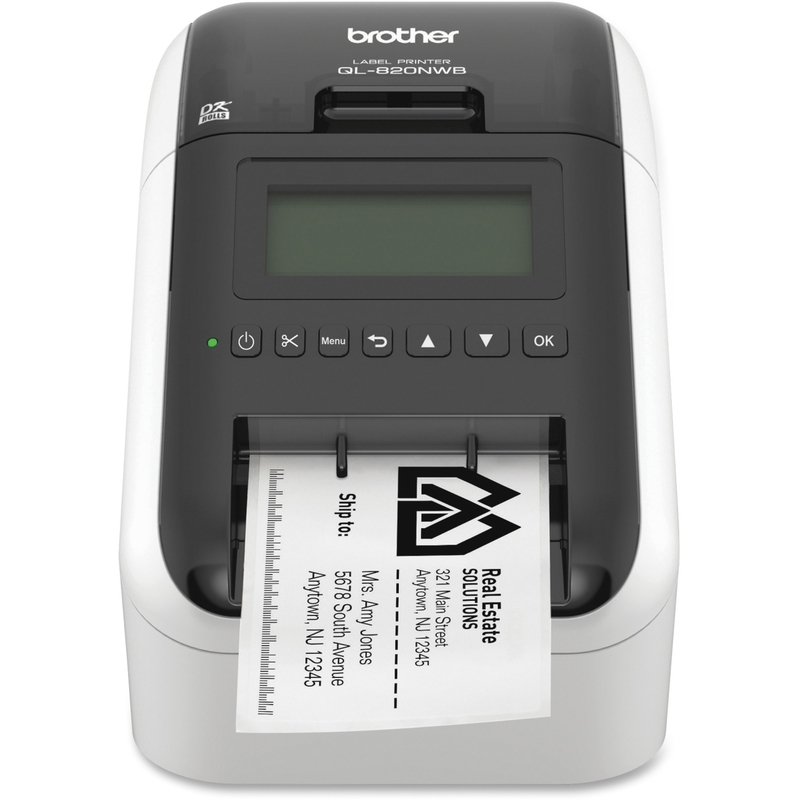 The Brother QL 820NWB Printer prints up to 110 standard address labels per minute with black text at 300dpi. 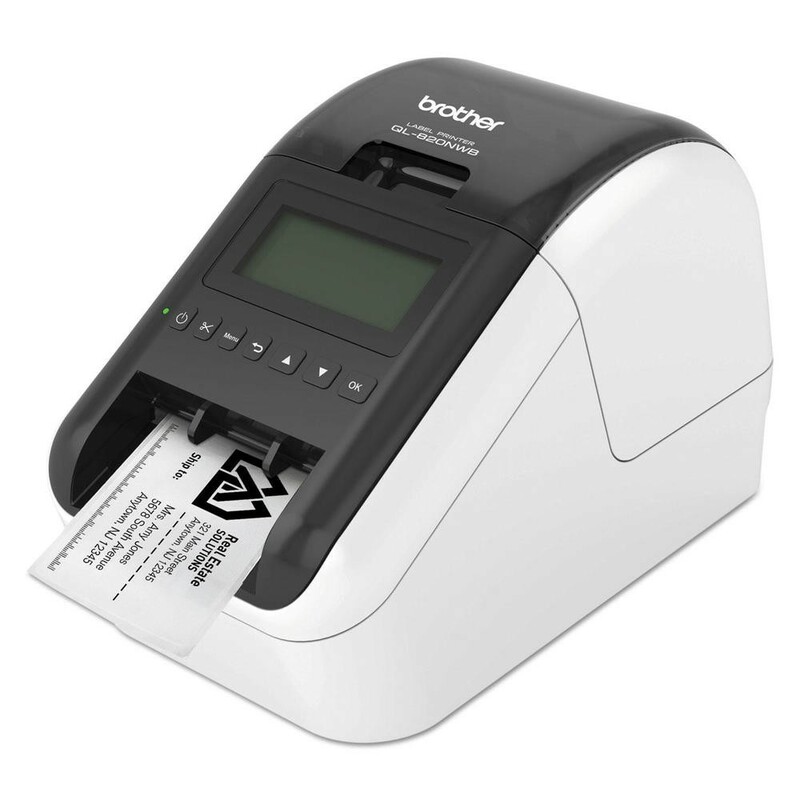 Enjoy flexible connectivity – Bluetooth® wireless technology, Ethernet and Wireless (802.11b/g/n) interface on the Brother QL820NWB Label Printer.